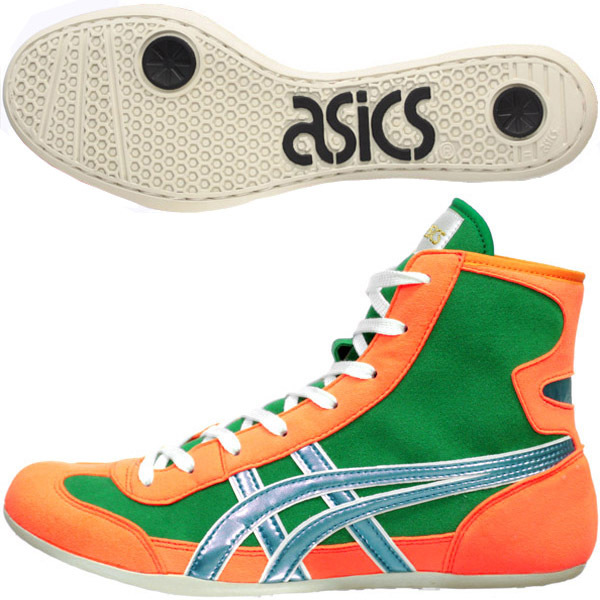 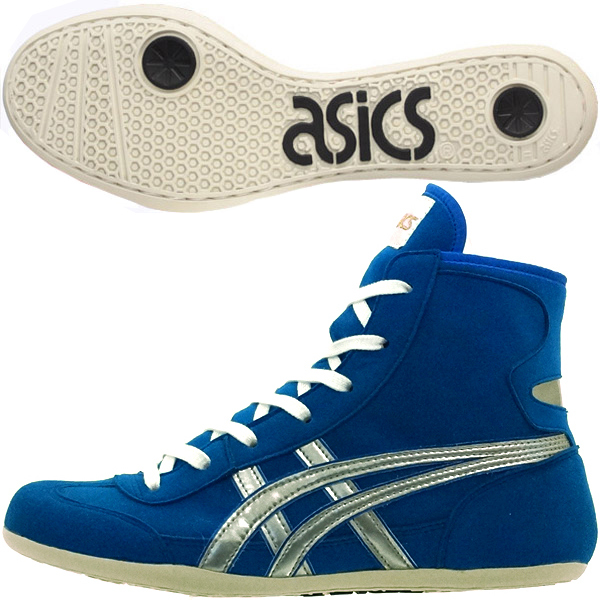 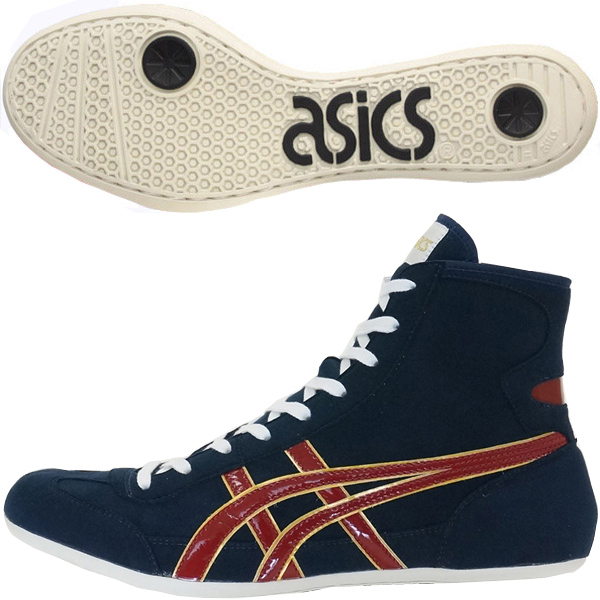 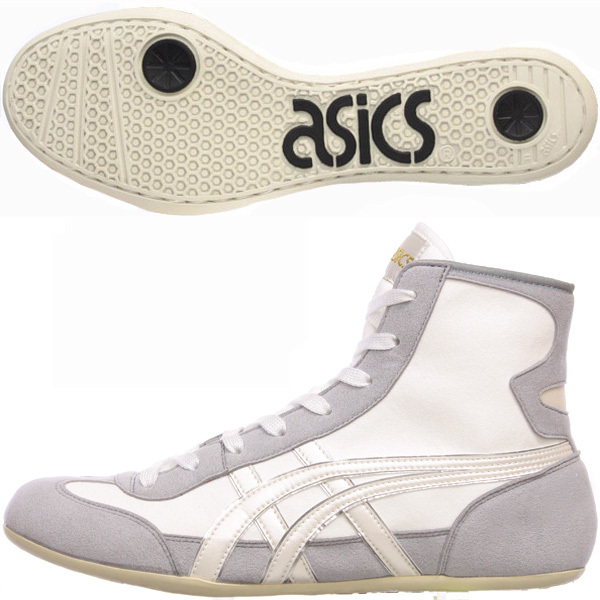 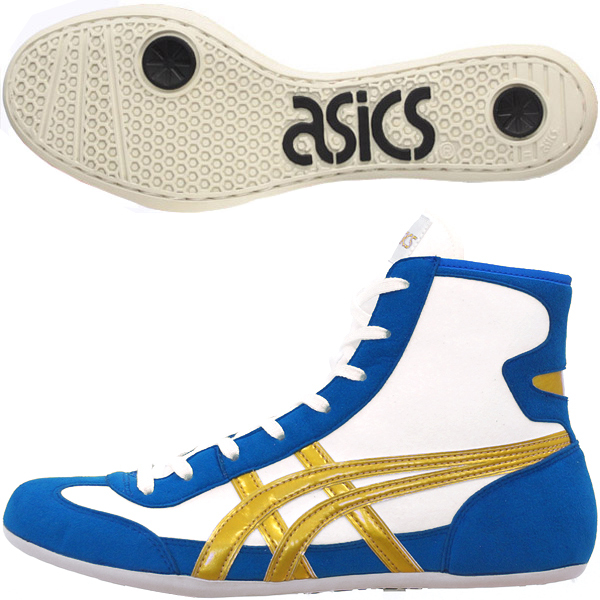 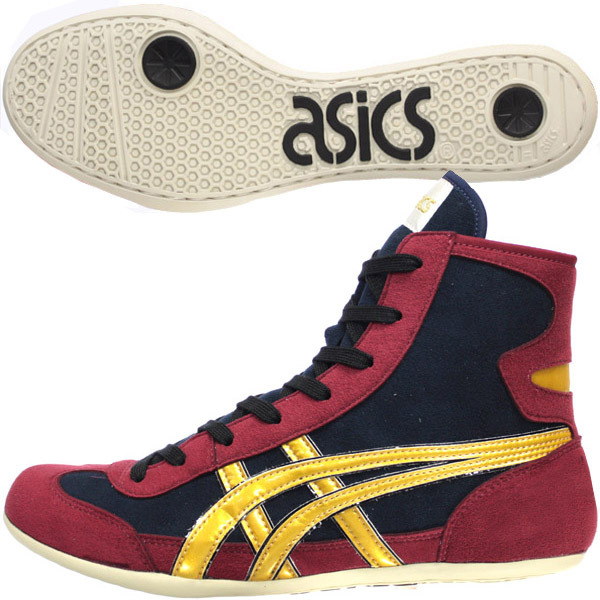 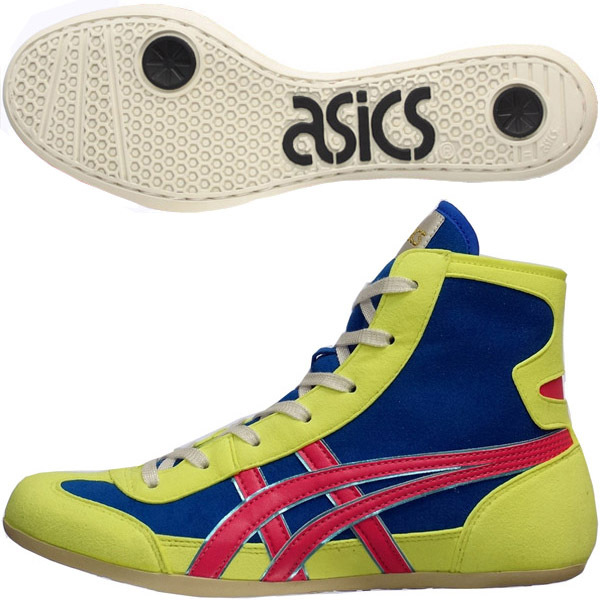 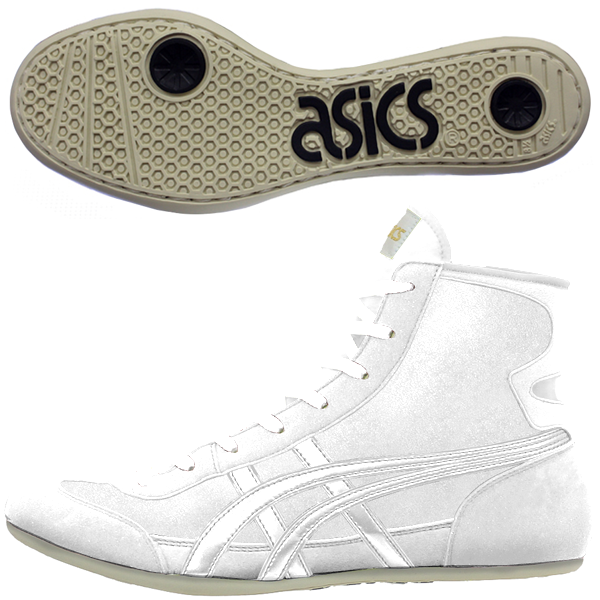 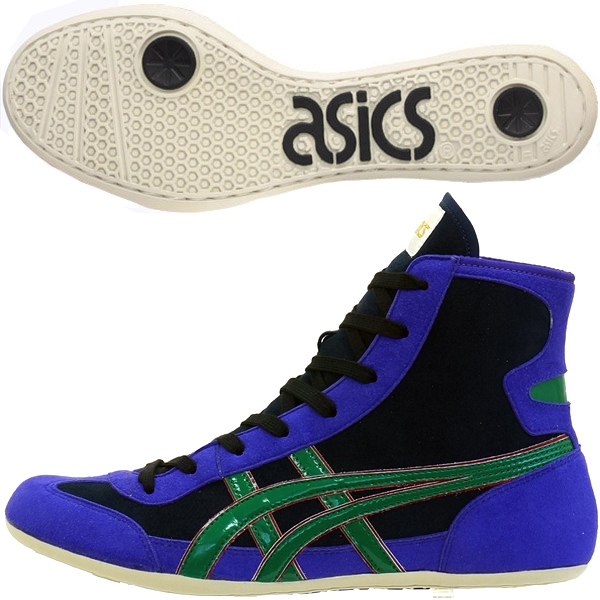 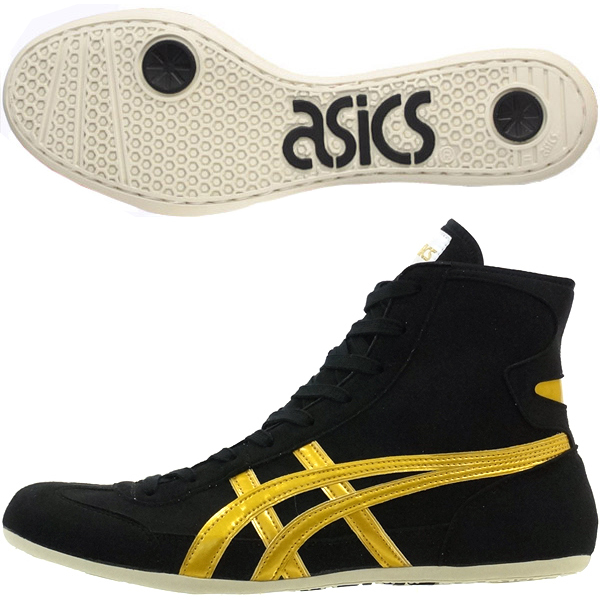 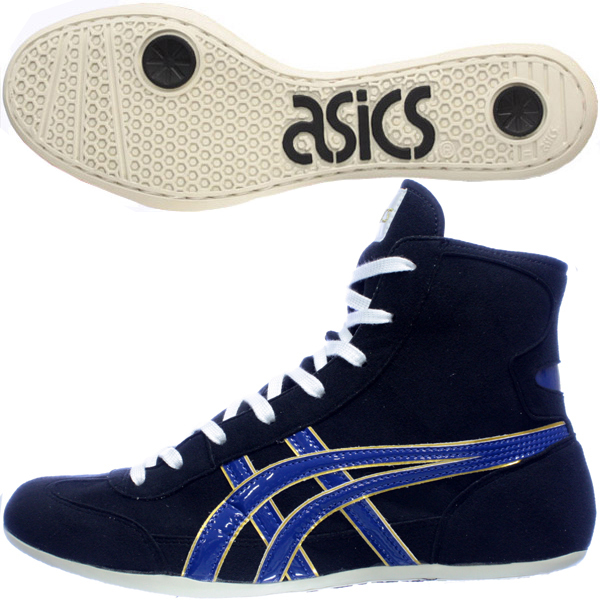 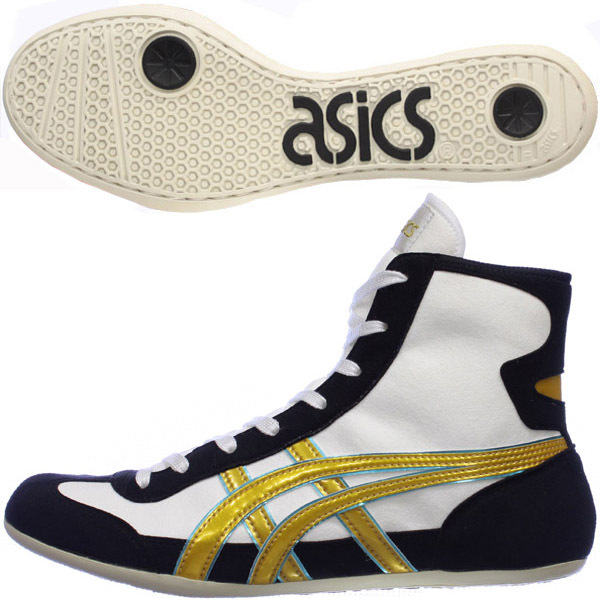 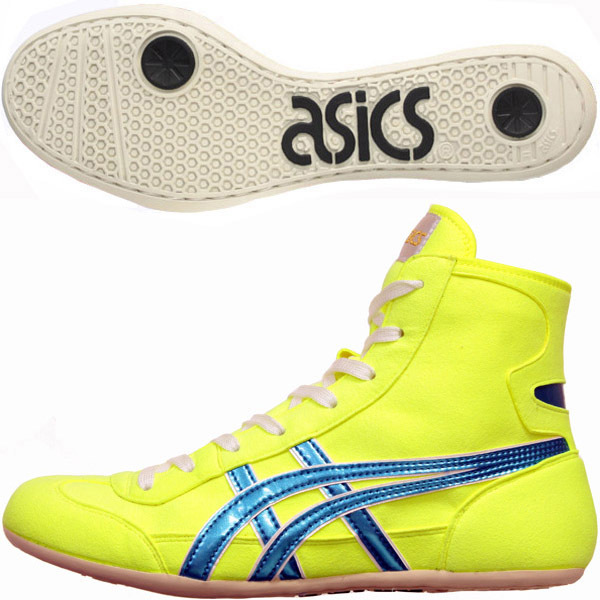 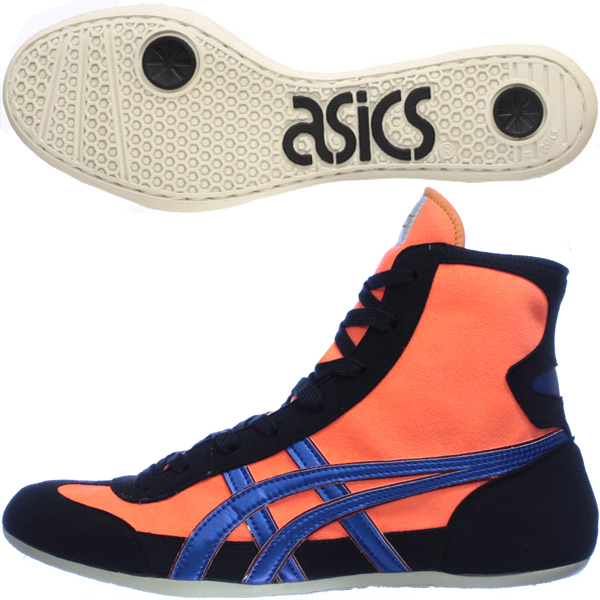 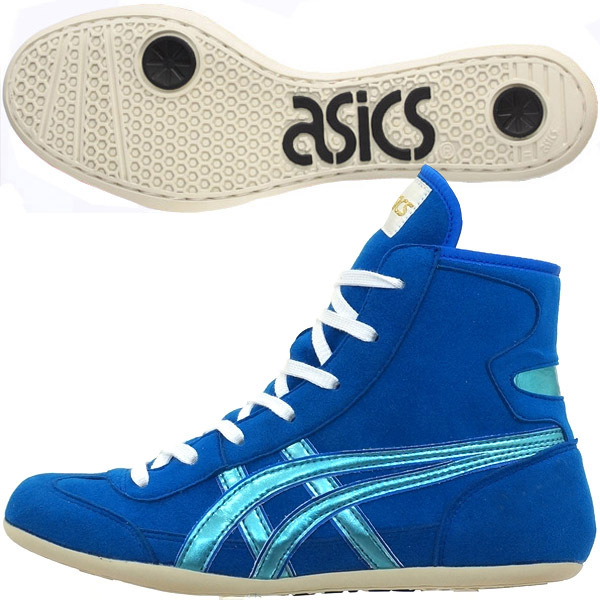 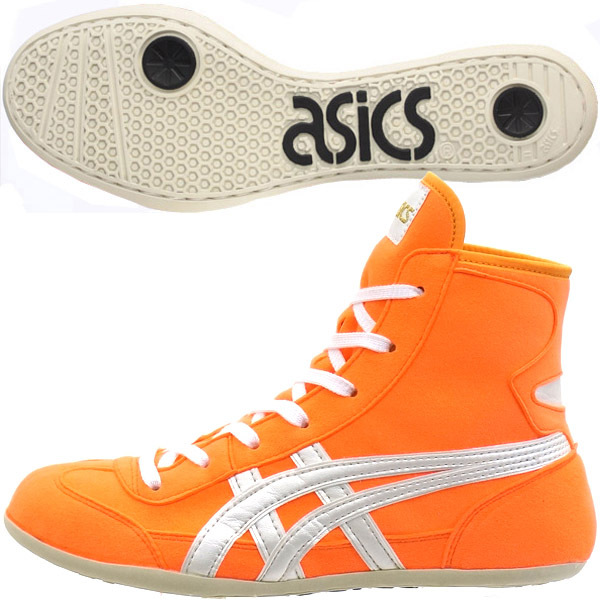 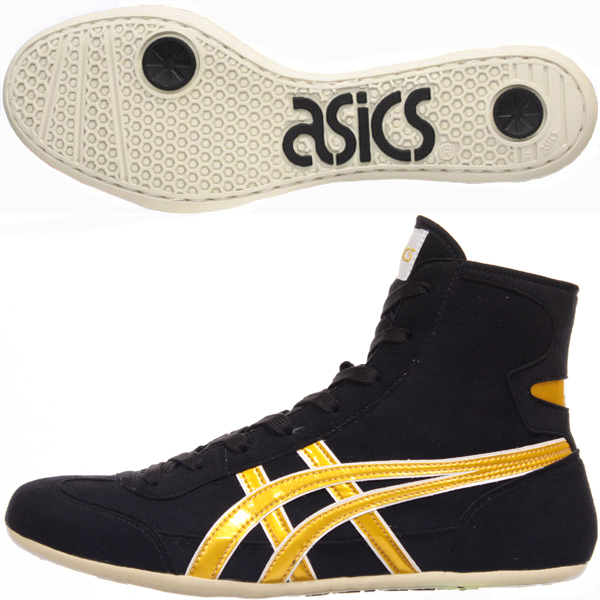 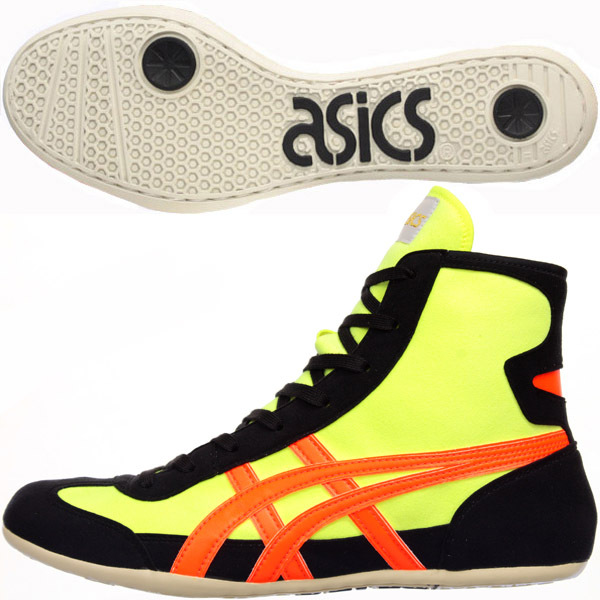 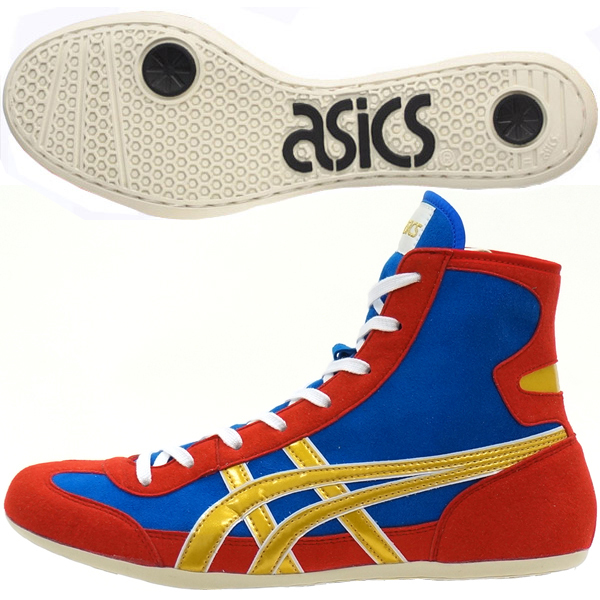 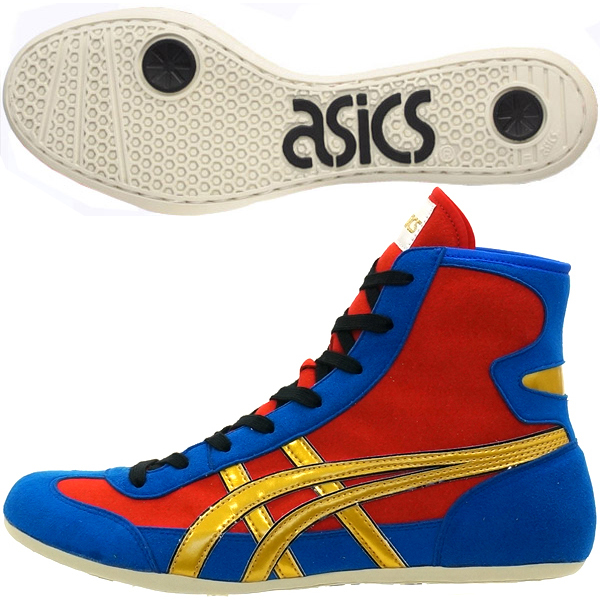 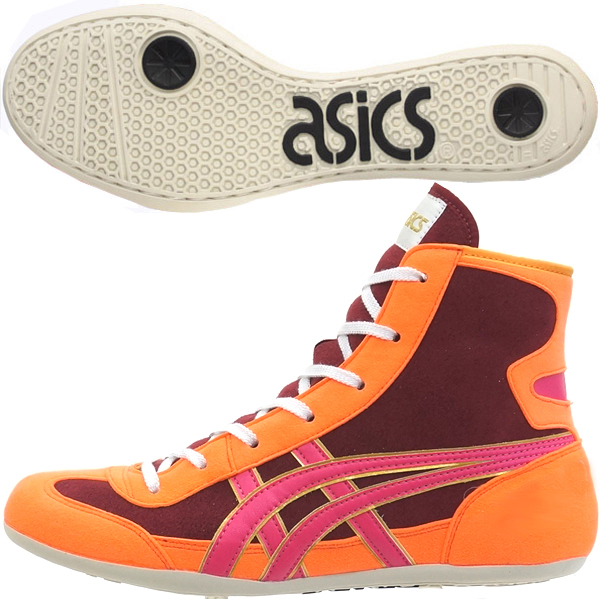 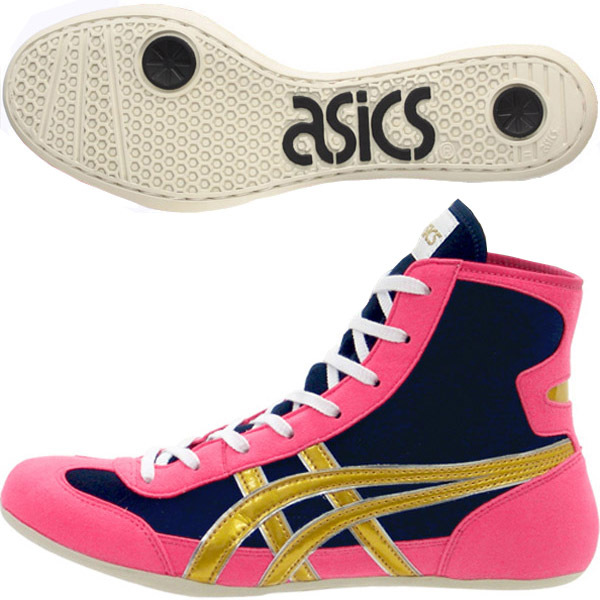 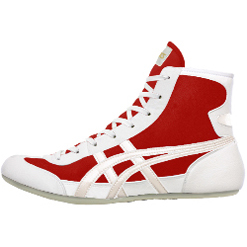 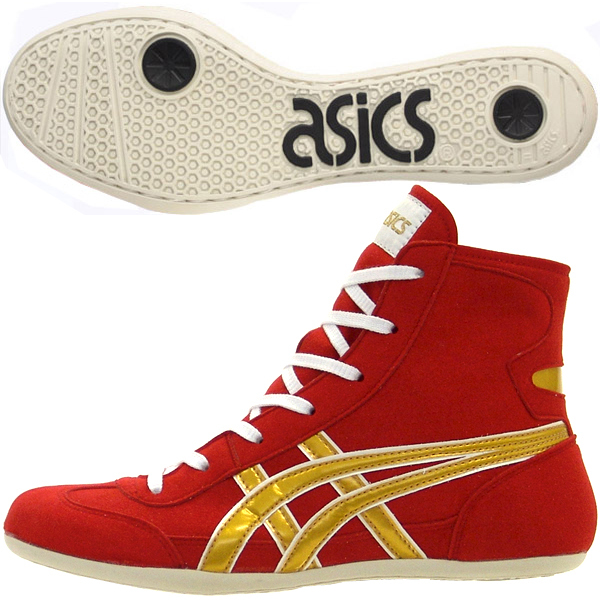 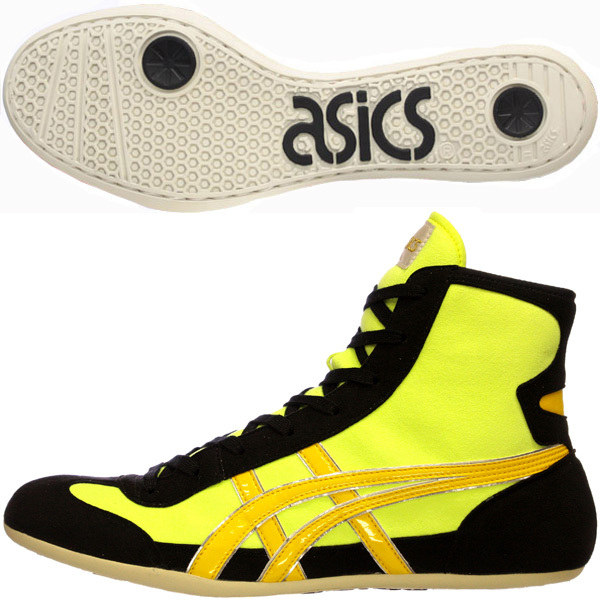 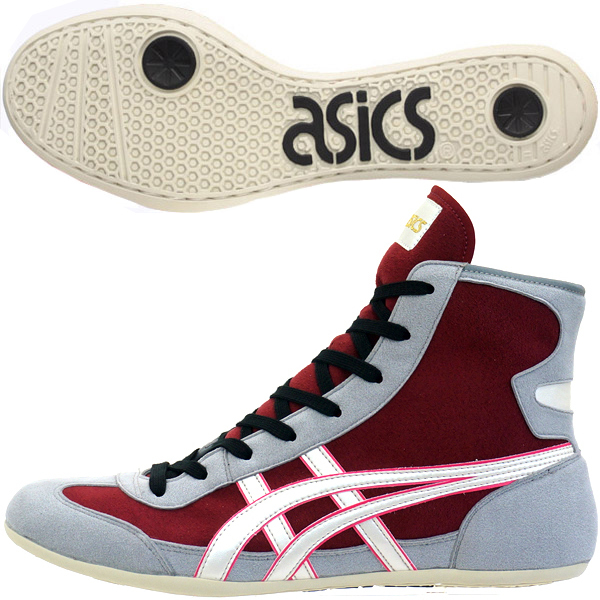 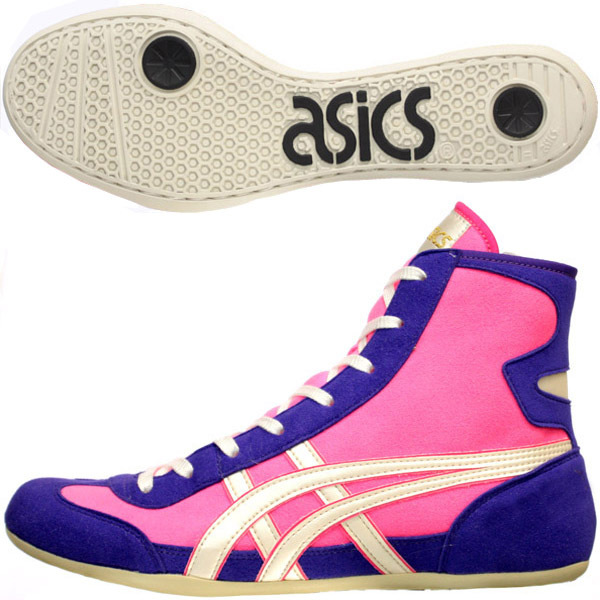 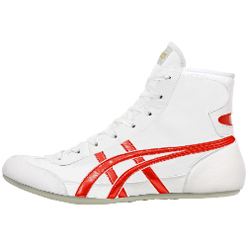 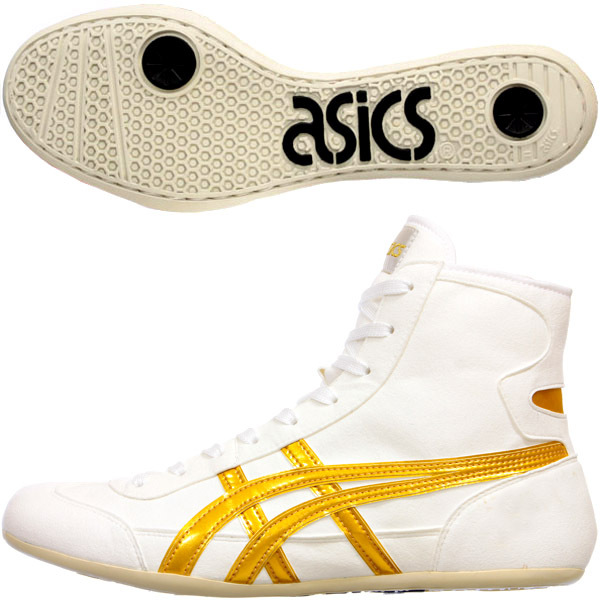 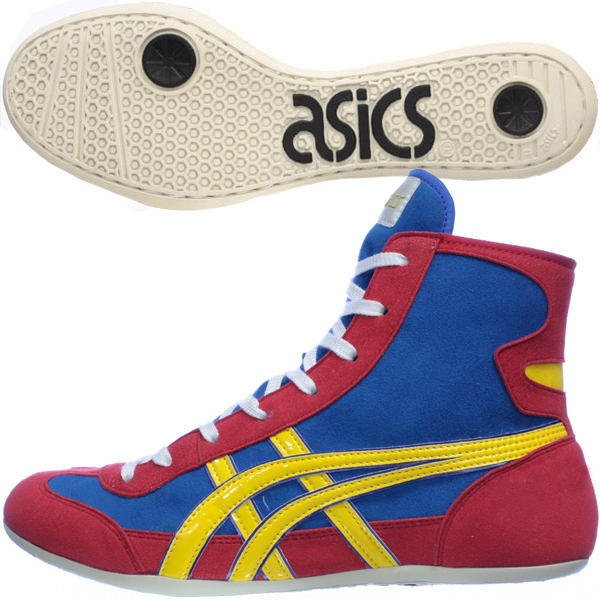 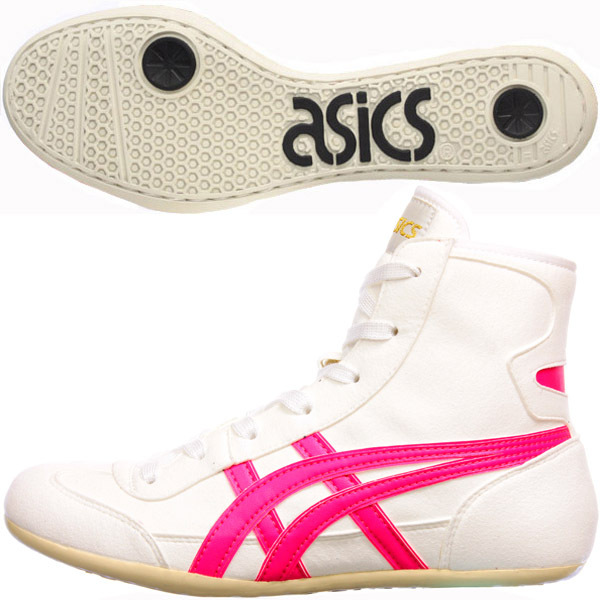 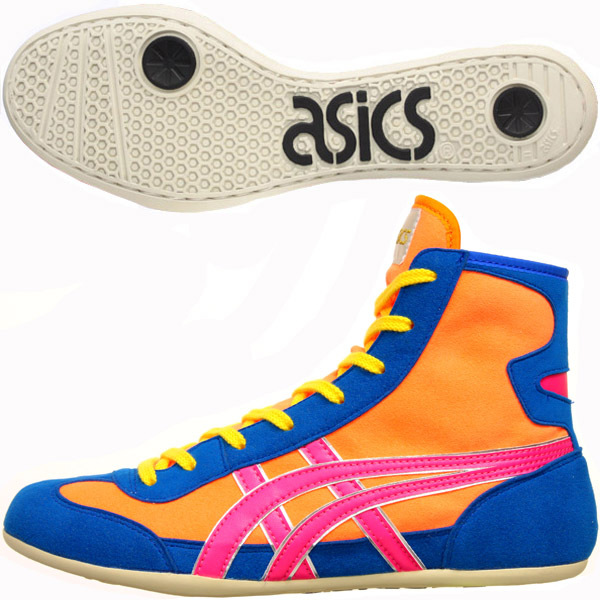 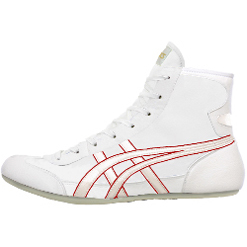 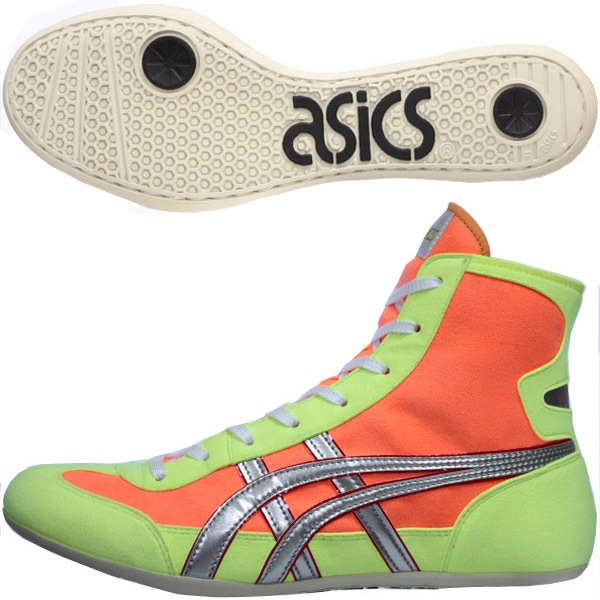 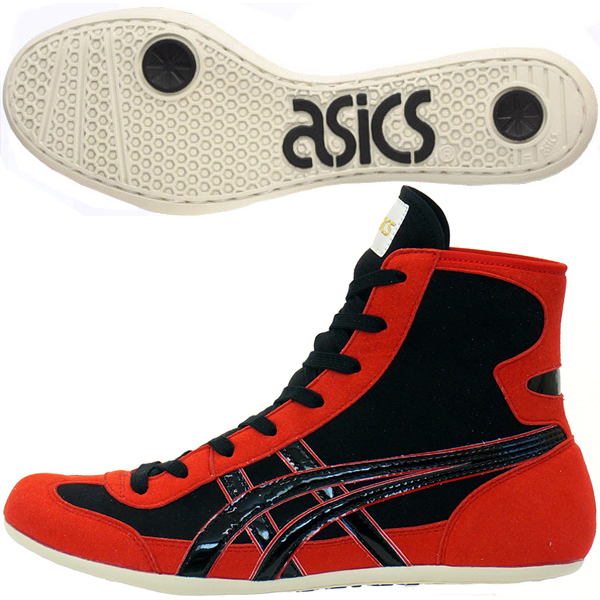 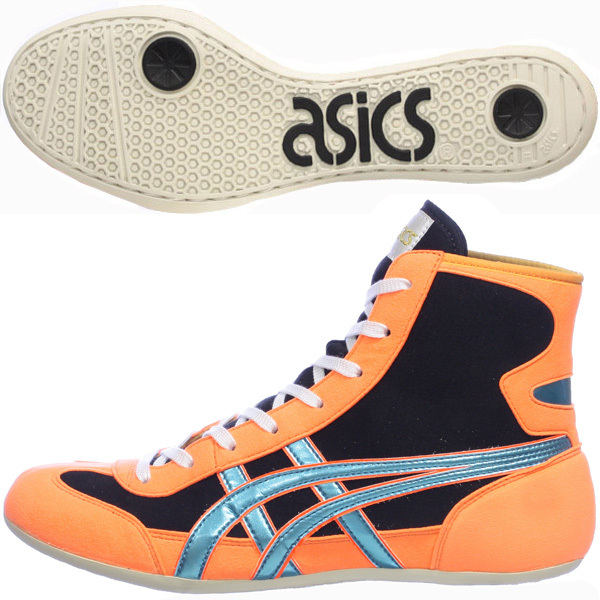 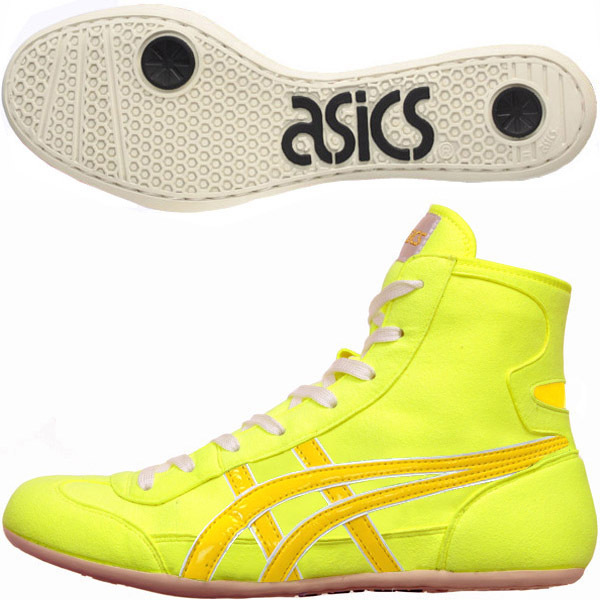 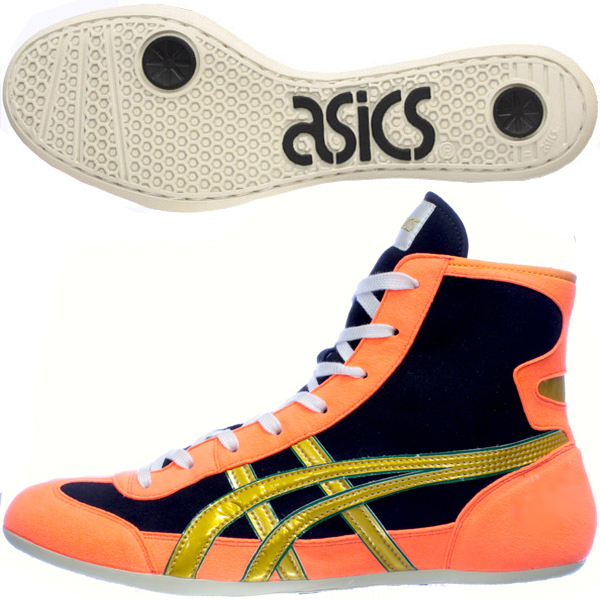 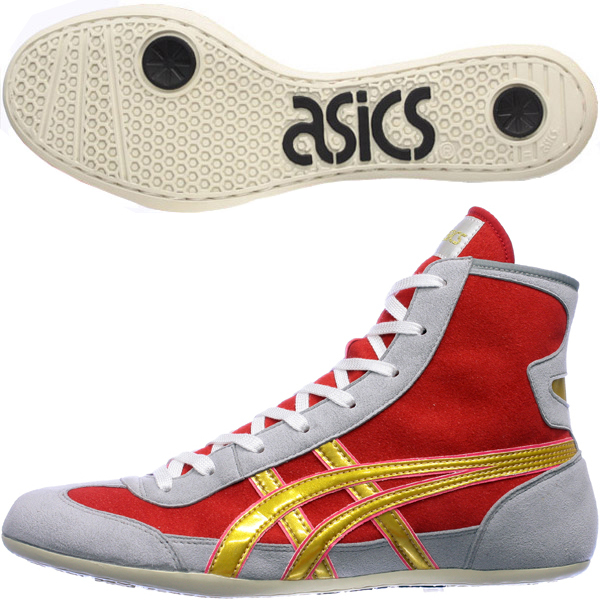 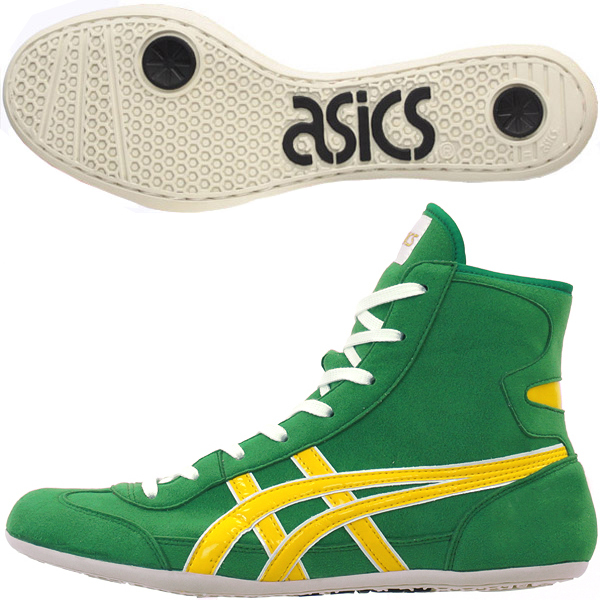 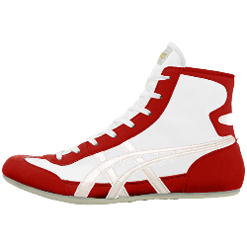 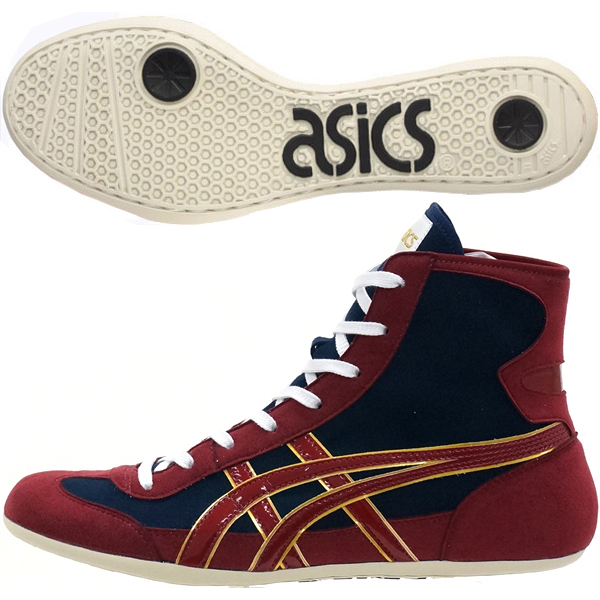 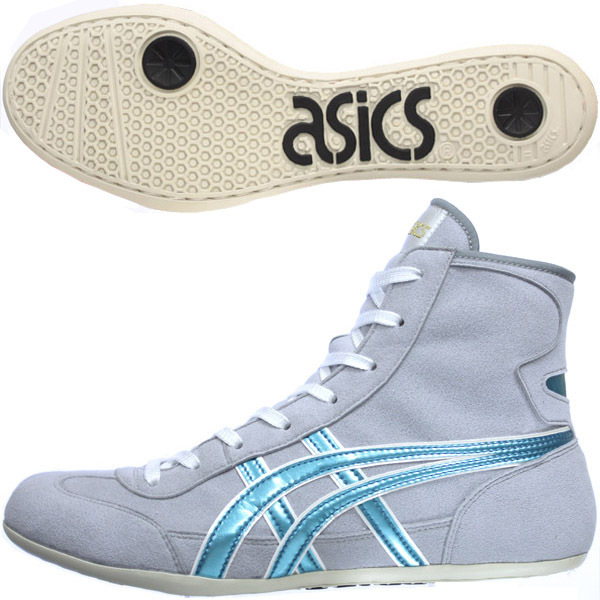 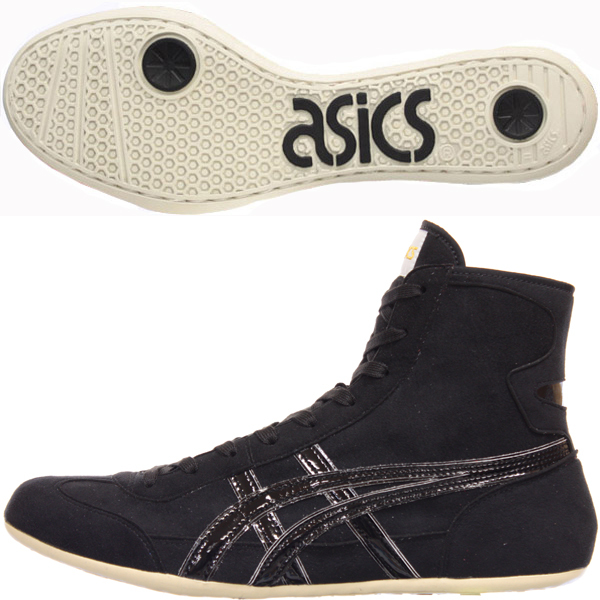 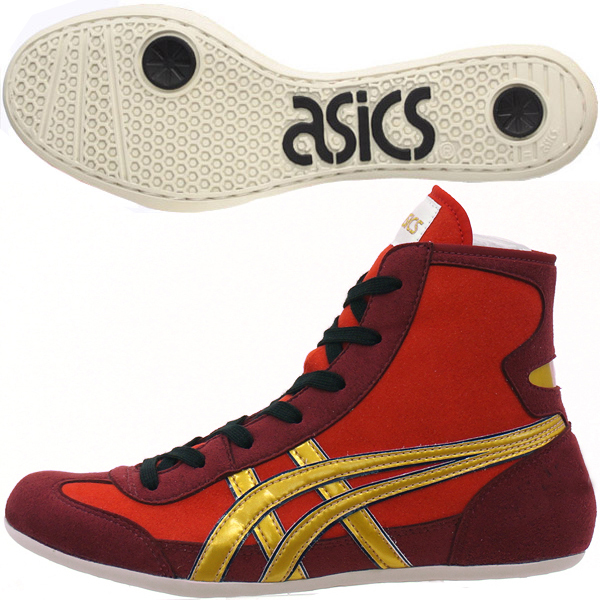 ・ASICS Wrestling Shoes EX-EO TWR900 International shipping. 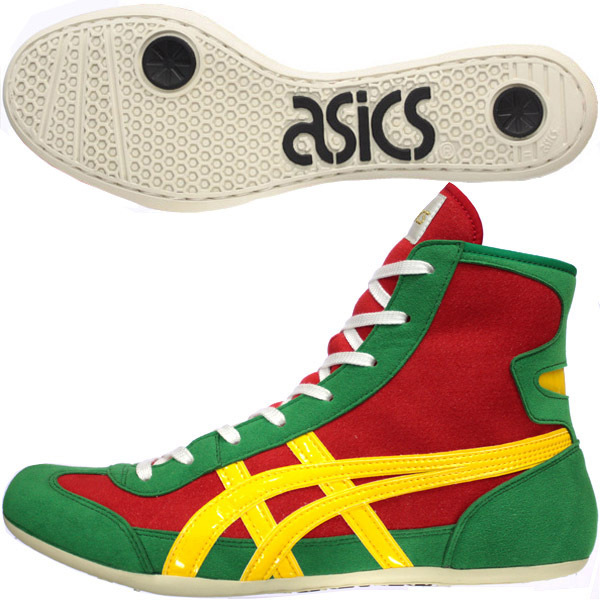 Can you send it to Russia?→We can send it. 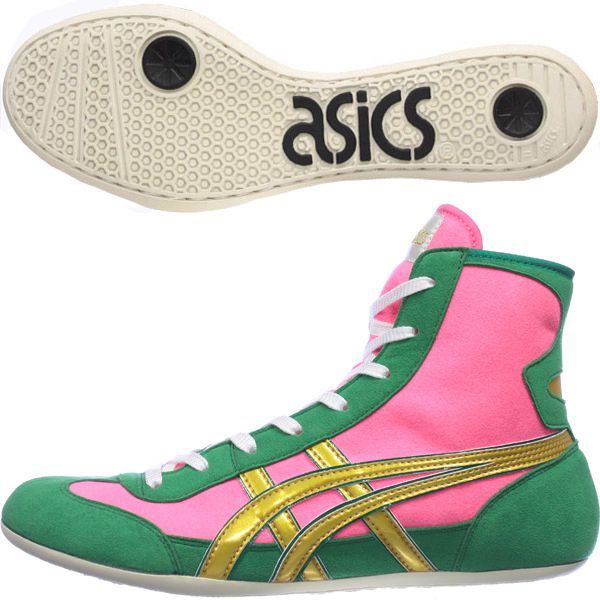 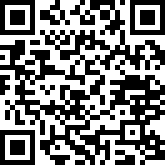 Can you send it to USA?→We can send it. 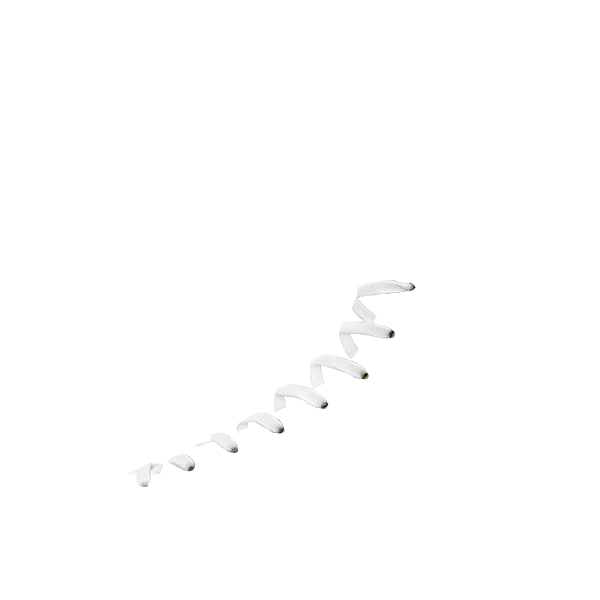 How long does it take to complete it?  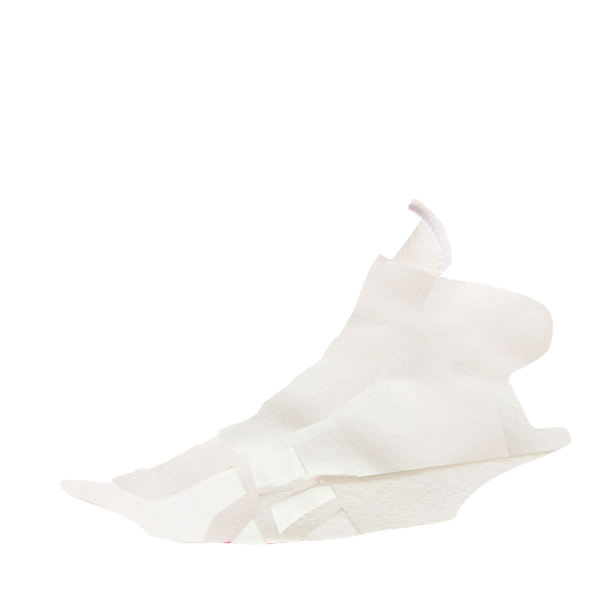 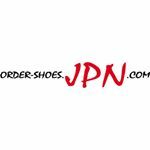 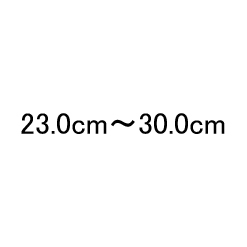 This item is the production by order. 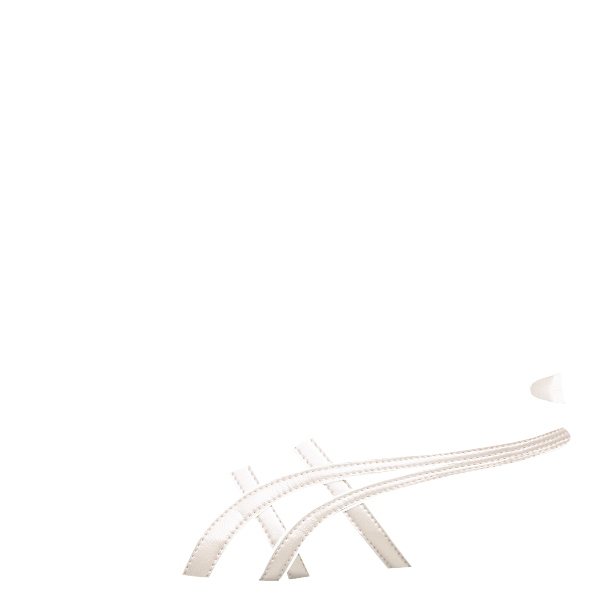 We will make it after confirming the payment, therefore it takes time to deliver. It takes from 35 to 40 days to ship.